Creativity in all its forms was on display this weekend at the 34th Annual Bruce Museum Outdoor Arts Festival. 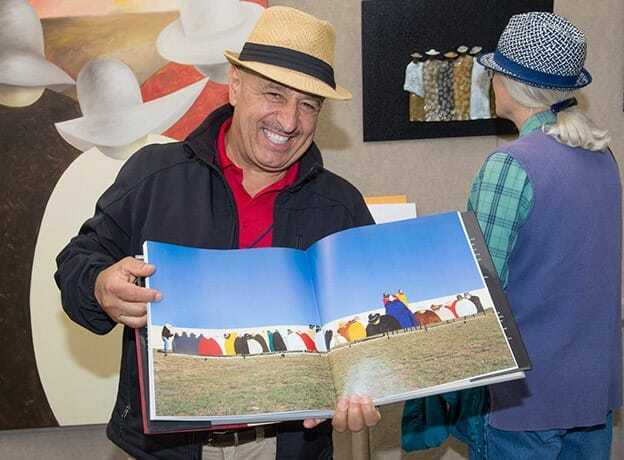 Artists mingled with art lovers of all ages in the mid-October sun, while bands played and food trucks tempted hungry visitors. 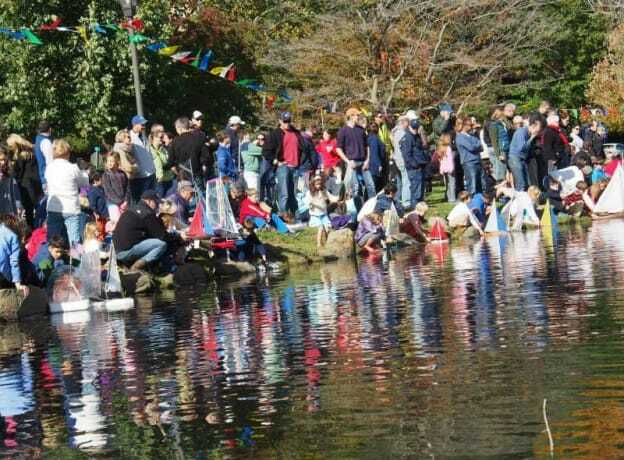 The sun came out just in time on Sunday, October 4th for the 1pm start to the Old Greenwich Riverside Community Center’s (OGRCC) 52nd Annual Sailboat Regatta, and the early autumn winds whipping through Greenwich set all participants up for sailing success. 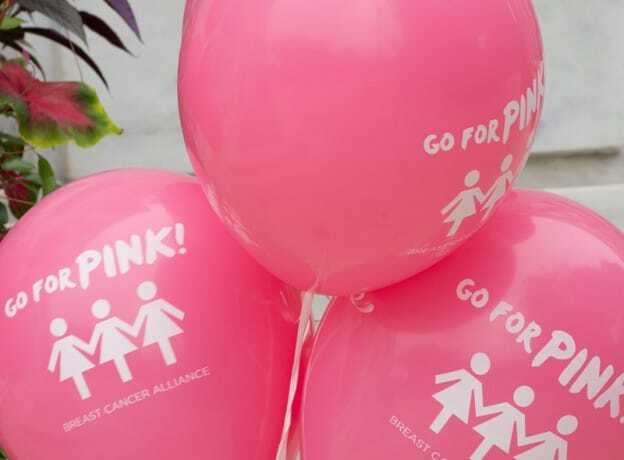 Greenwich Breast Cancer Alliance kicked off Breast Cancer Awareness Month this morning with their "Go For Pink" day. The morning included a proclamation from First Selectman Peter Tesei followed by a flag raising ceremony. 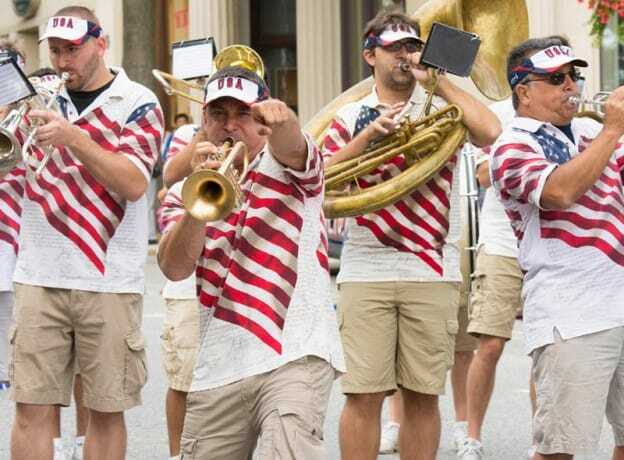 Parade Photo Gallery - Happy 375th Birthday Greenwich! 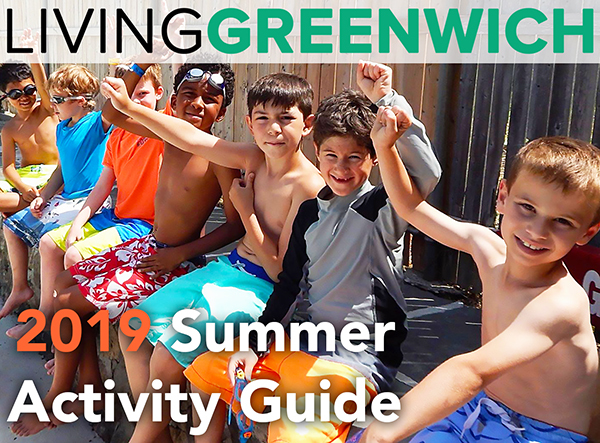 As many of you are likely aware - Greenwich has been celebrating with a year's worth of festivities in honor of the town's 375th Anniversary. On this Sunday, September 27th 2015, a parade took place as a continuation of the anniversary festivities - and Living Greenwich was there to capture the sights! 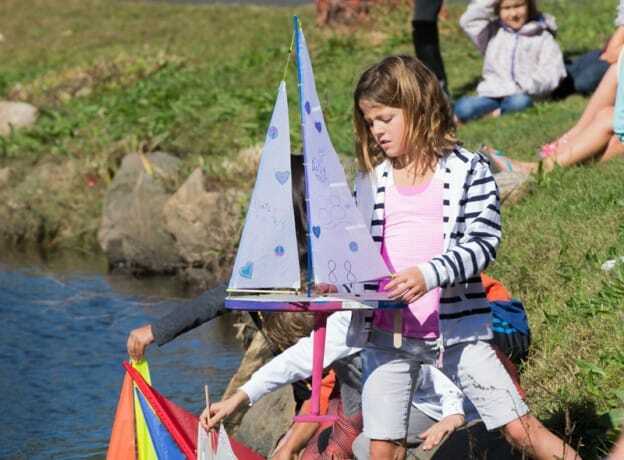 Join the Old Greenwich Riverside Community Center on Sunday, October 4, for an annual model toy sailboat regatta that’s been drawing families to participate and watch for more than half a century. Boats range from homemade to store bought. 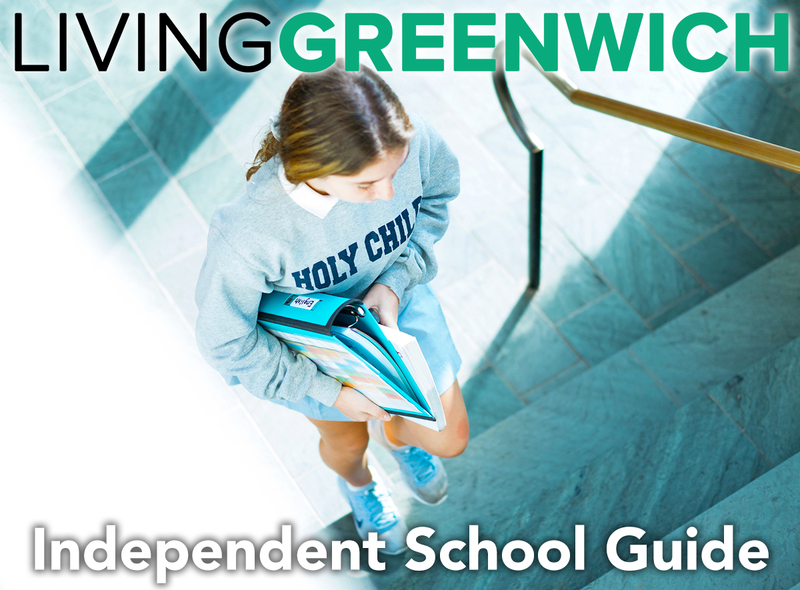 Greenwich stepped out on a sunny Saturday with an appetite for some of the best food and fun Fairfield County has to offer. 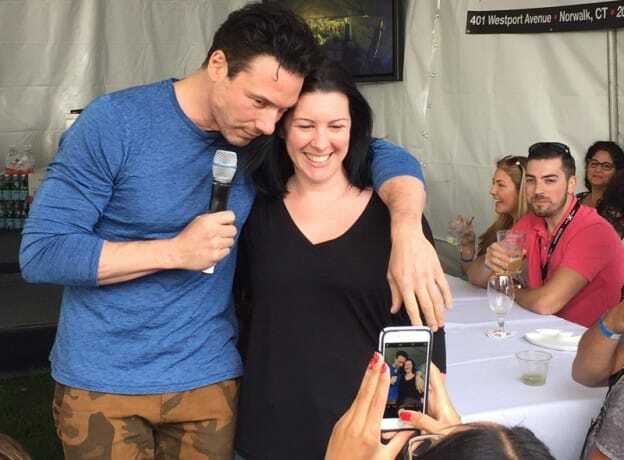 The Greenwich Wine and Food Festival presented by Serendipity Magazine, on the water at Roger Sherman Baldwin Park, drew smartly dressed crowds from our town and beyond. Local chefs, restaurants and other food purveyors sampled some of their favorites for the throngs of eager eaters. Sunshine and dogs in Greenwich - sounds like an excellent time, right? 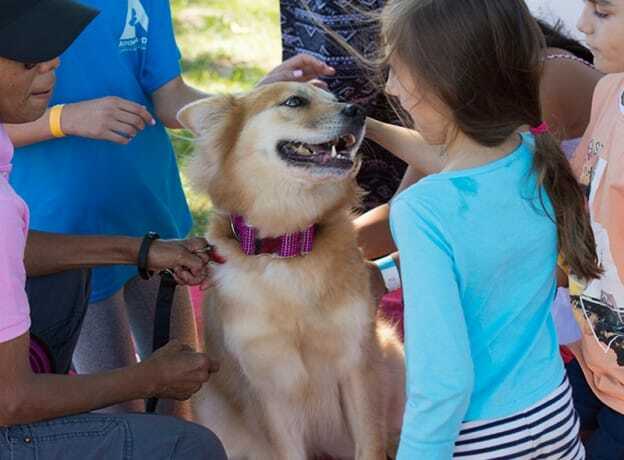 The 28th annual Puttin' on the Dog took place yesterday at Roger Sherman Baldwin Park. The beautiful people of Greenwich were out in full force for ‘Fashion on the Avenue’ - the fifth annual fall fashion event showcasing designs from area retailers and designers. 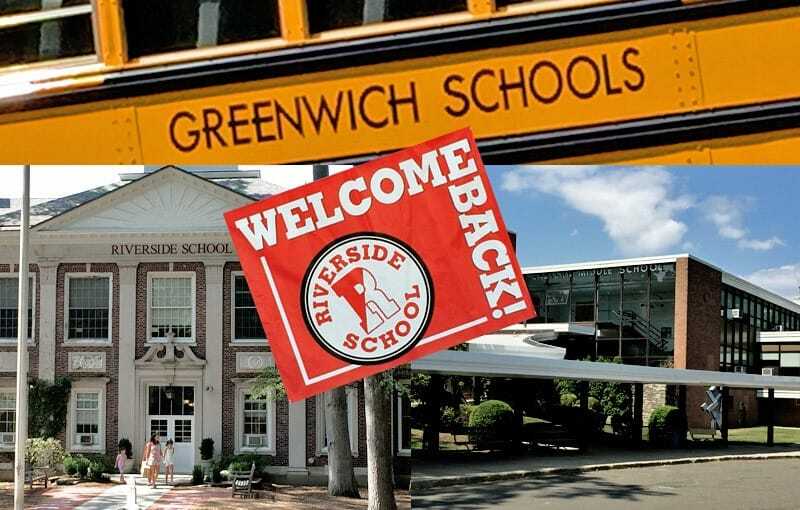 Updated 9/4/15 - It's that time of year...all of the Greenwich students are heading back to school - and Living Greenwich would like to help share the community perspective! On Sunday, September 13th 2015 - you can gain access to an historic, iconic and thought-provoking Greenwich property that’s not usually open to the public. 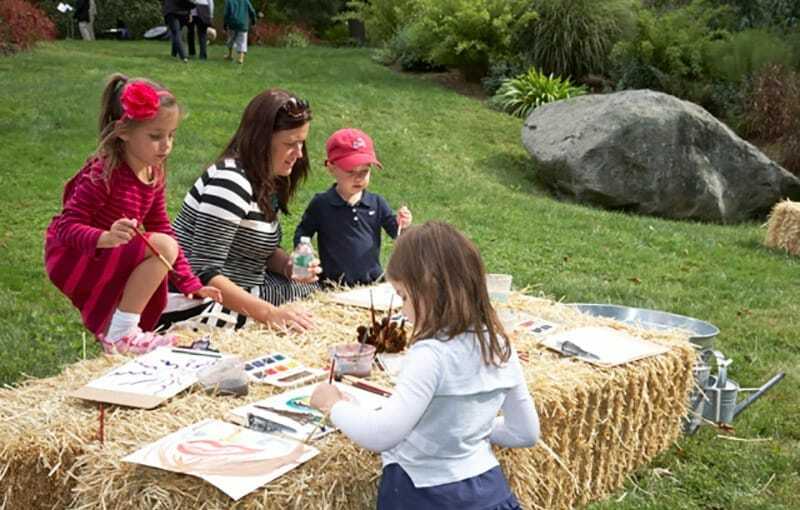 ‘Frolic at French Farm’ is a family event, an afternoon of art and nature. It’s also one of the rare occasions when the unique and private French Farm opens to the community.